Product information "Was fliegt denn da? 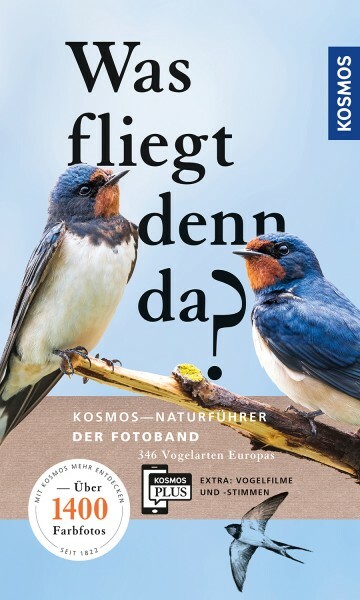 Der Fotoband"
This identification guide is perfect for beginners as the color photos depict the birds in their natural habitat. Classified by a special color code and divided into larger groups, the individual species are easy to identify. Besides the main photograph of each bird, the book includes one additional picture of the bird in flight, a distribution map and a drawing. Sequence in-flight photos, identification markers highlighted in the pictures and many more extras complement this photo guide. Detlef Singer ist Diplom-Biologe mit Schwerpunkt Ornithologie. Er lebt und arbeitet in Schweden.